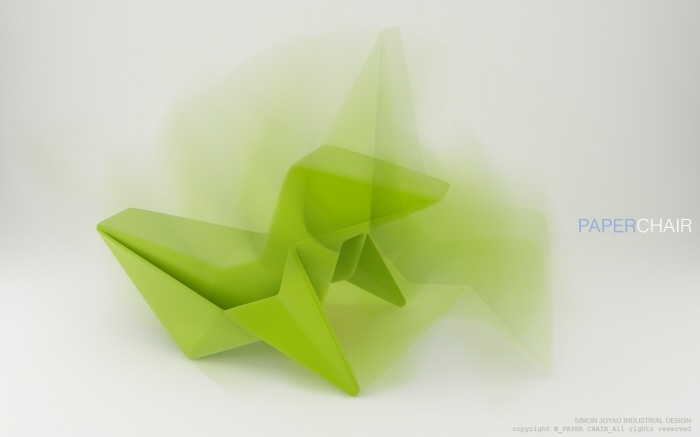 Designer Simon Joyau created an origami inspired chair called the “Paper Chair”. 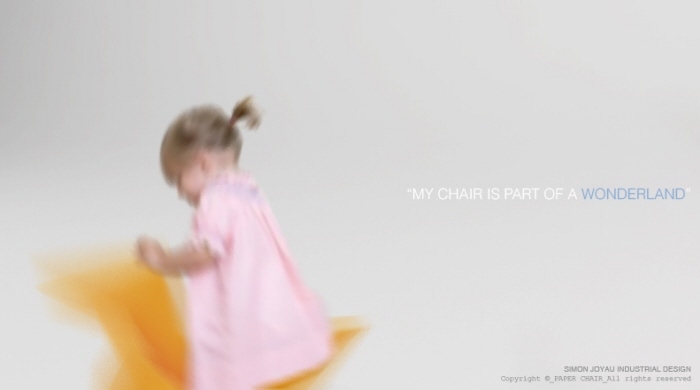 Joyau is an Industrial Design student at l'Ecole de Design Nantes Atlantique in France. He's interested in many fields such as furniture, interior, new media and technology applications. 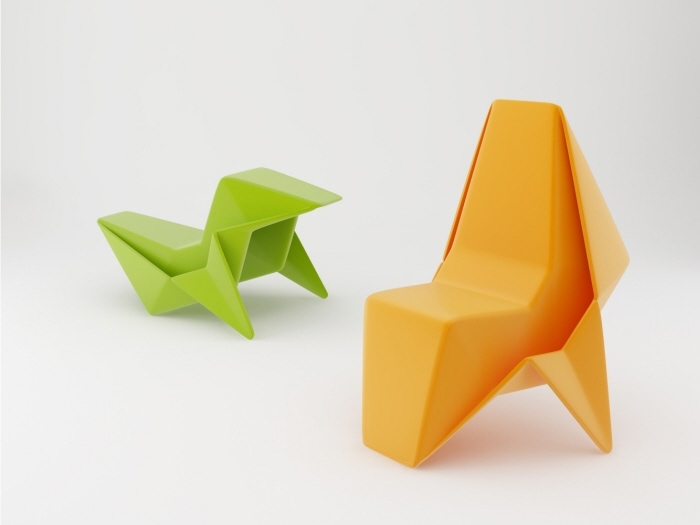 This chairs is made entirely of recyclable plastics and when tipped over you get to see the origami shape. For now it’s just a concept but the design is so interesting I'm sure it'll be on the market soon. To learn more about him and his work check out his online portfolio.